This is the sixth title for the southern state. 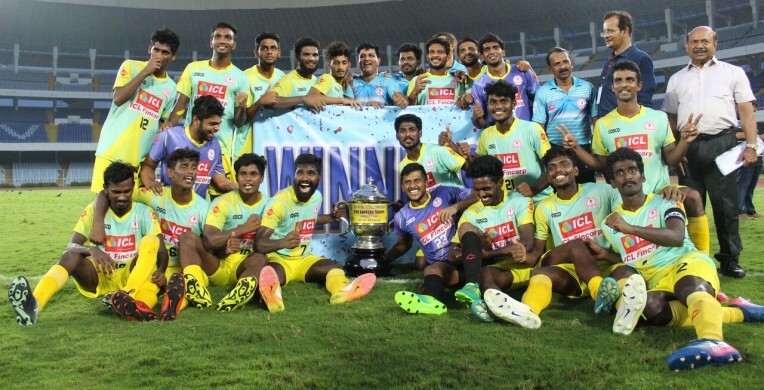 It was a day of celebration for football in Kerala when the southerners knocked defending champions Bengal off their perch by defeating them in penalty shoot-outs after the thrilling game ended 2-2 at the Salt Lake Stadium, Kolkata. It was goalkeeper Midhun V’s brilliance in the penalty-shootout which won the game for Kerala, who won their sixth Santosh Trophy asserted themselves as a power hub in Indian Football. Kerala had Bengal’s number with a clinical win in the group stages but suffered a crushing loss the last time these two sides met in a final in 1994 when Bengal won on penalties. Each side made one change each to the game, but it was Bengal who started booming with confidence. 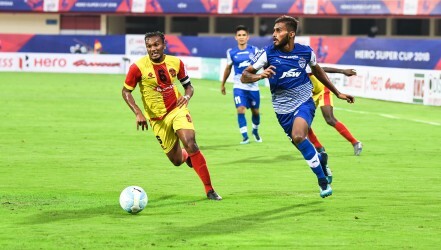 Despite being poor in the early minutes, Kerala’s clinical nature was on show in the 18th minute when Bengal defender Ankit Mukherjee, who was containing danger man Jithin MS pretty well early on, made a mistake in slacking off when a stunning ball from midfield helped Jithin cleverly drift past him and break through on goal before beautifully finishing to give Kerala the lead! But it was one man, Tirthankar Sarkar who was being a thorn in Kerala’s side and creating all the chances for them through set-pieces and terrific crosses. He created Bengal’s biggest chance of the first half when he struck another vicious free-kick in the dying minutes to force a great save from Midhun V. Kerala had the chance to seal the game in added time after launching a surging counter-attack, but Afdal VK couldn’t get the ball past Ranajit Majumder who kept his side in the game heading into half-time. Bengal tried to change things up by moving Tirthankar to the left and bringing in another striker in Rajon Barman in the second half, as well as keeping things grounded and make things difficult for Kerala. 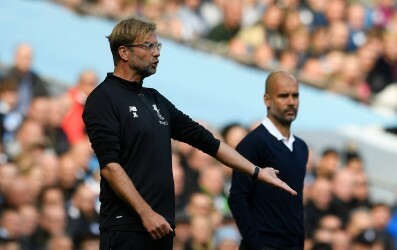 The visitors were being too wasteful in front of goal and despite creating impressive chances because of the link-up play of the strikers and Jithin MS, they couldn’t get that decisive second goal. The wastefulness would come back to haunt then and just when Bengal were looking lacking something special, captain courageous Jiten Murmu was found free in the middle by super-sub Rajon Barman, and expertly finished to put things level in the 68th minute! The visitors’ wastefulness had come back to haunt them as they created another big chance two minutes later when Anurag’s shot was brilliantly parried out by Ranajit. Both sides were going back and forth in attack and the game turned into an end-to-end contest, and their main creative force in Tirthankar Sarkar and Jithin MS were the ones looking to do something special and both went close in getting the winner later on, but forced some expert defensive work from their respective defences. Afdal VK, who was otherwise known to be terrific in front of goal, was scuffing easy chances in this match and failed to capitalize from a horrific mistake from Bengal’s defence late into the game, which had to go into extra-time! The players were extremely fatigued in extra-time because of the conditions and needed a special moment to get the winner. Kerala received a big chance thanks to a comedy of errors from Bengal’s defence, but Afdal VK’s shot was deflected off for a corner. But a delightful counter-attack soon turned nightmarish for Bengal when Rajon Barman failed to finish a brilliant chance to score and instead stuck his spikes into the face of Midhun V, forcing the referee to sent him off for the horrendous challenge. That sending off gave Kerala the confidence to go forward and they got their winner in the 117th minute when a terrific cross from substitute Jestine George found its way to Vibin Thomas, who rose the highest inside the box to score the winner and break Bengal’s hearts. Just when things looked gone for Bengal, their star-man Tirthankar Sarkar struck an incredible free-kick in the dying minutes to equalize things and sent the match to penalties. But Midhun V’s brilliance in the penalty shootout was decisive, as he saved the penalties of Ankit Mukherjee and Nabi Hussain Khan and won the penalty shootout for his team. It was the end of a thrilling match where Kerala proved to be the better team and ended their dominant run in the Santosh Trophy by emphatically lifting the trophy in the end.